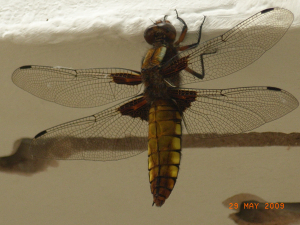 Observation - huge insect! - UK and Ireland. Description: this must have been aprox 100mm wingspan. this must have been aprox 100mm wingspan.